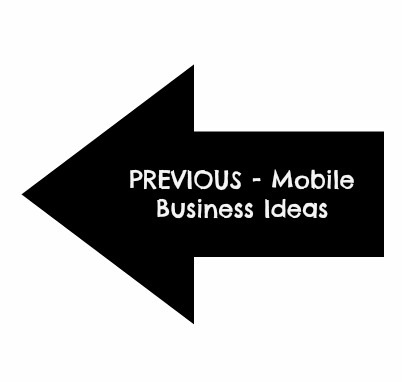 Mobile business ideas have a couple of different meanings these days. Here we're going to be taking a look at the terrific mobility we have with the variety of vehicles available to us and the and the technological advances which weren't available just a decade ago. 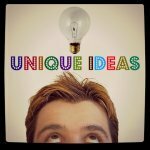 If you're more interested in internet "mobile" business ideas . . . make sure to Click on the Online/Internet button to get more information about this rapidly expanding world of business opportunities! That being said, there is also a large growth industry for "mobile" business ideas using different types of vehicles to provide convenient services to our clients. . .
. . . Let's continue exploring mobile business ideas which may “fit” like your comfortable shirt. Check out the many business ideas which can also be terrific home based businesses for individuals who juggle a variety of responsibilities and are looking for a part-time business to start while caring for children or working your full-time job. Consider the trends in mobile transportation when developing your business ideas.
. . . And study the demographics of your customers and how you can best market to them! The Baby Boomers just love their cars -- fast, pretty, luxurious, energy efficient! It's a great prestige symbol for Baby Boomers as they drive their "perfect" vehicle. On the other hand, Generation Y (generally speaking) has minimal interest in even owning a vehicle and some don't even care if they drive -- they choose other modes of transportation. Many are content using their parents vehicle, public transportation, or renting an automobile when they need one. This does not mean they are not mobile -- this is the generation that has everything at their fingertips with their smartphones! And their transportation needs are met using greener alternatives or sharing rides. As you begin exploring the different types of mobile business options available, keep in mind a big part of these types of businesses is creating a quality, convenient experience for your customers. Another component of deciding on the best mobile business ideas may be whether to Lease or Buy the vehicle -- here is a Leasing Calculator which help you determine what might be the best in your business situation. 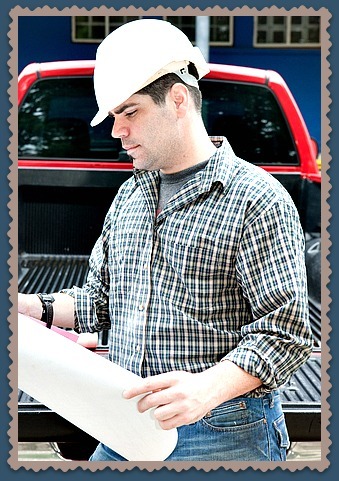 Establish your junk removal business if you enjoy working outdoors with your hands. 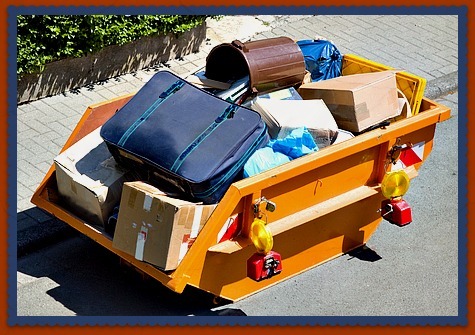 this is one of the easy low cost business ideas . .
Continue Reading "Junk Removal Business . . . "
Provide your students with motorcycle classes and share your love of riding. Do you enjoy the freedom of riding, the wind in your hair . . .
Continue Reading "Motorcycle Classes . . ."
Your motor home cleaning service can be started in a flash especially as the owners want to use these toys for relaxation . 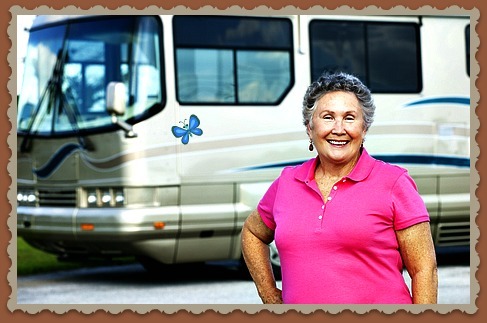 . .
Continue Reading "Motor Home Cleaning Service . . ."
Love to shop? 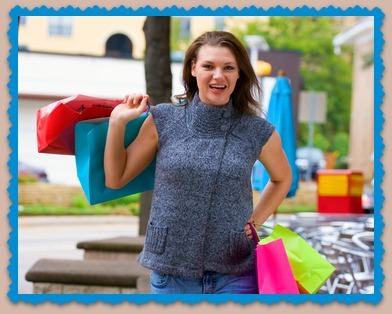 Start your personal shopping business! Do you enjoy shopping and know where to find good deals and quality items? Continue Reading "Personal Shopping Service . . . "
Launch your pet food delivery business today using your current transportation. This business can be very low-cost to start . 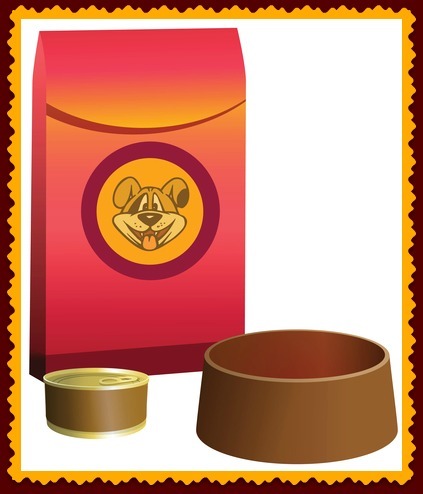 . .
Continue Reading "Pet Food Delivery Service . . . "
A home photography business is one of today's best home based business ideas. You'll find it can also be started as a mobile business . 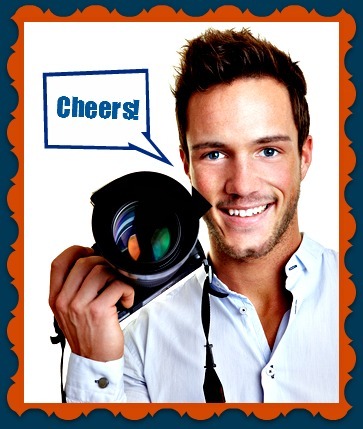 Continue Reading "Photography Business . . ."
Start your watercraft service repair business today and enjoy your love of watercraft (boats, wave runners, party barges, and house boats) . 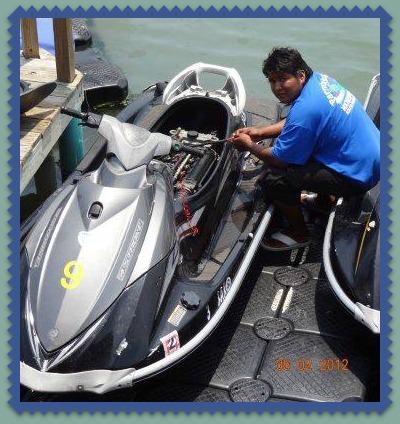 . .
Continue Reading "Watercraft Service Repair . . "
Kiosk business ideas are a growing sensation and have matured from the gumball machines of our parents era. There are terrific opportunities all around us and entrepreneurs are using . 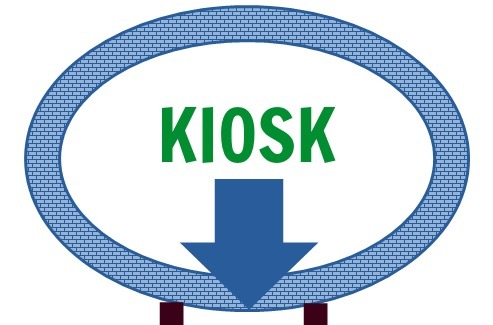 . .
Continue Reading "Kiosk Business Ideas . . . "
Mobile Business Ideas to Home Based Business Ideas . . .
Internet Business Ideas . . .